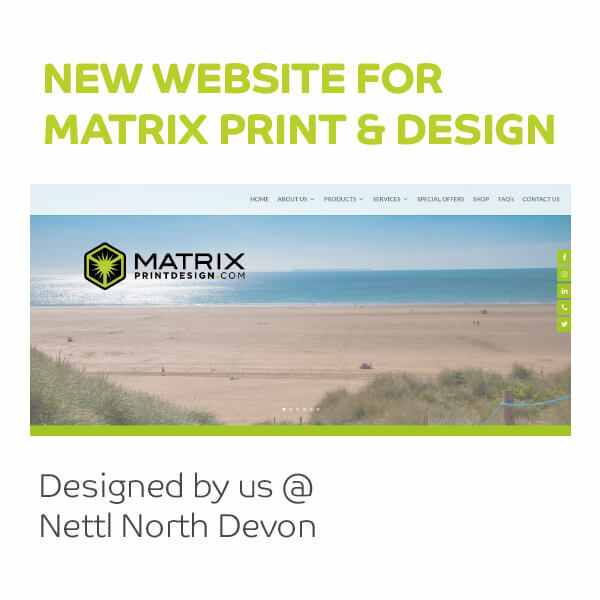 Take a look at our sister company Matrix Print & Design's new website! Visit matrixprintdesign.com to have a look! Matrix Print & Design’s website was looking tired and out dated. Now it has a fresh new look, is mobile friendly and also more user friendly.